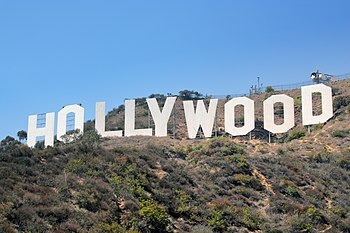 Hollywood has destroyed the world how many times? Here is a nod from Time magazine to one of my favorite genres, with some of my favorite movies mentioned. I just loved this article. There is nothing more fun that a good, exciting, “the world is going to end, but I’m gonna do something about it” movie. Heck, I got some story ideas just breezing over some of these comments! Where’s the popcorn! 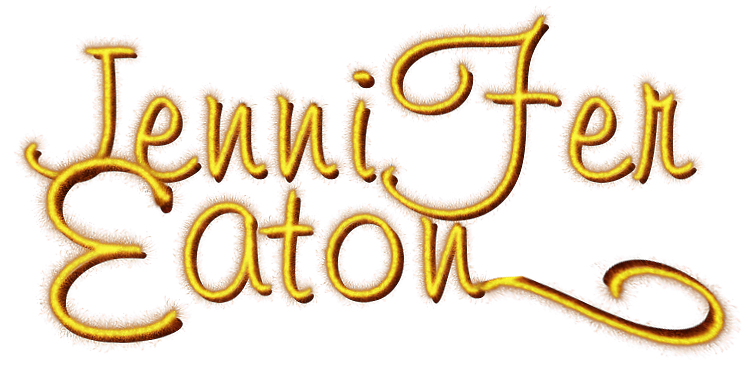 This entry was posted in Senseless Ranting and tagged blowing stuff up, destroying the world, end of the world, explosions, Hollywood, Hollywood Sign, jennifer eaton, jennifer M. Eaton, Los Angeles, Movies, Wikipedia. Bookmark the permalink. Comments are good for story ideas!